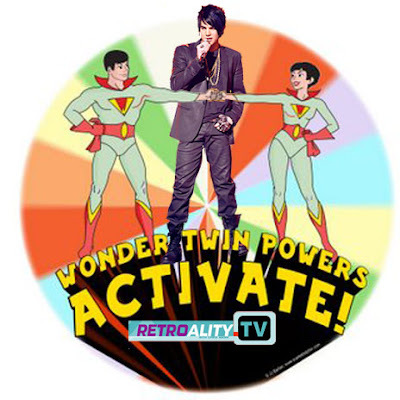 Retroality™: Refreshing Reality with a Retro Twist™: Is "American Idol"'s Adam Lambert the secret spawn of TV's Wonder Twins? Is "American Idol"'s Adam Lambert the secret spawn of TV's Wonder Twins? I just created in Photoshop, er, uncovered this startling evidence.